It is challenging to design and operate construction sites within space-constrained urban areas. 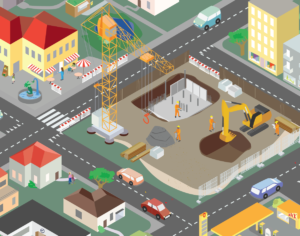 Urban construction sites are often located in close proximity to public streets and roads with a high traffic volume, and a high share of vulnerable road users. Technological innovations to tackle challenges in city logistics are being developed, tested and applied all over the world. A clash between fast changes and slow structures per square meter. 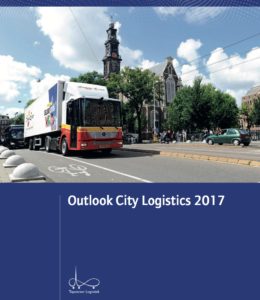 During the Heavy Vehicle Transport Technology Conference in Rotterdam (NL), October 2-5, 2018 the second day will focus on city logistics. A new report by the Horizon 2020 Research and Innovation Programme ‘Big data in Transport: Research opportunities, challenges, and limitations’ identifies and examines various societal and ethical issues that are relevant to the production of, access to, linking of and re-use of big data in the transport sector. 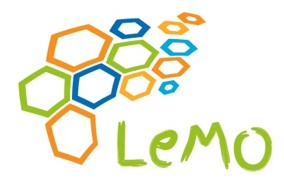 City Logistics comprises of a vast variety of supply networks, each with its own service demands driven by the particular wishes of the end-customer. 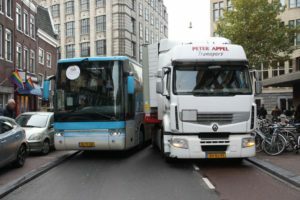 This heterogeneity is reflected in the wide variation in the means of transport used, from cargo bikes to 18-metre truck-trailer combinations. 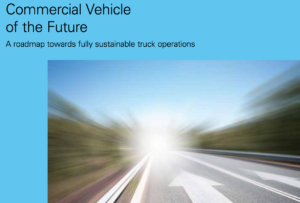 The International Road transport Union (IRU) published a report on the commercial vehicle of the future based on three scenario’s (short term, mid term, long term), in terms of improvements in CO2 emissions, safety and operational efficiency. 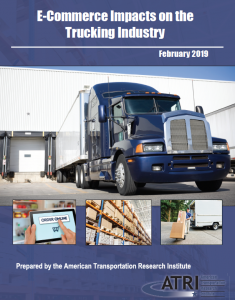 The report presents a roadmap towards fully sustainable truck operations for long haul, regional delivery, and urban delivery.